Above: YouTube video at youtu.be/kDrgpHqUXzI. 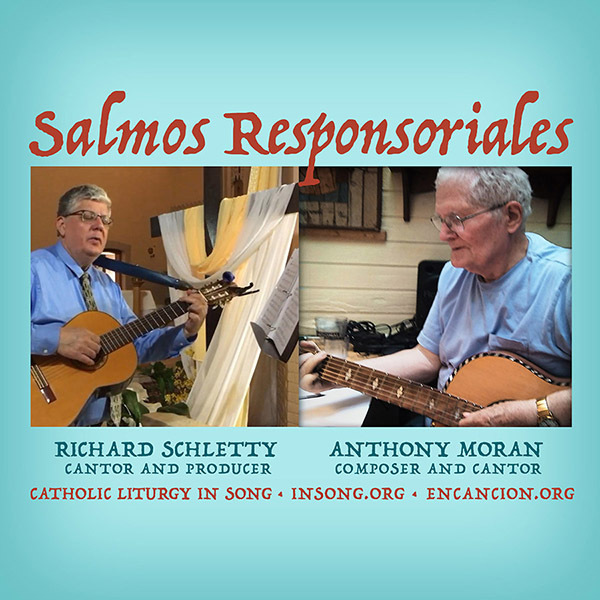 A rendition of The Baptism Song by Richard Schletty. Key of B. Here are all the digital media elements including music, lyrics, sheet music, images & celebration rite of The Baptism Song Book and video. 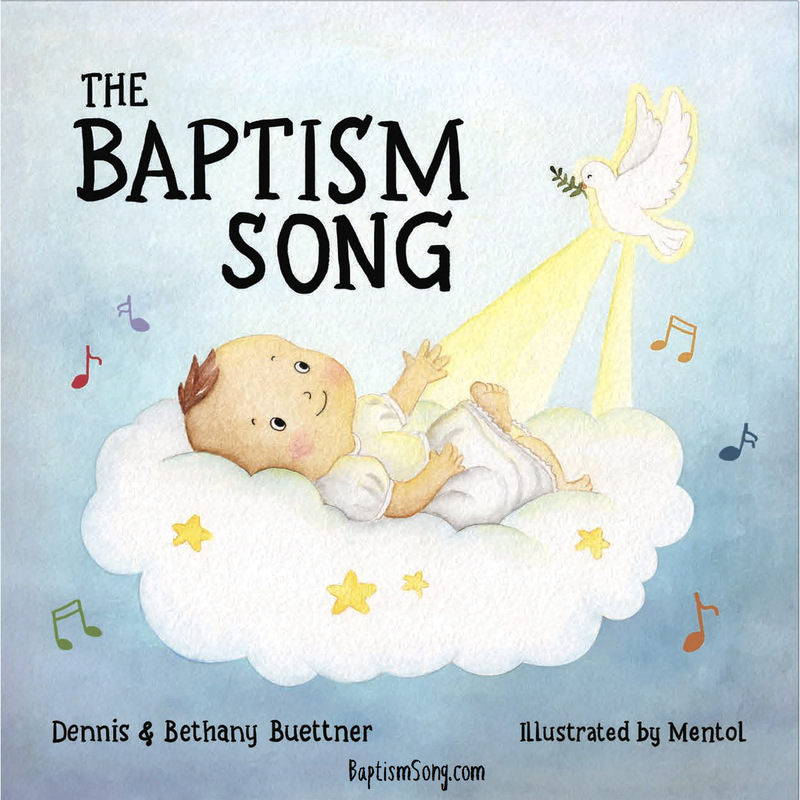 We have even included a PDF version of The Baptism Song Book. 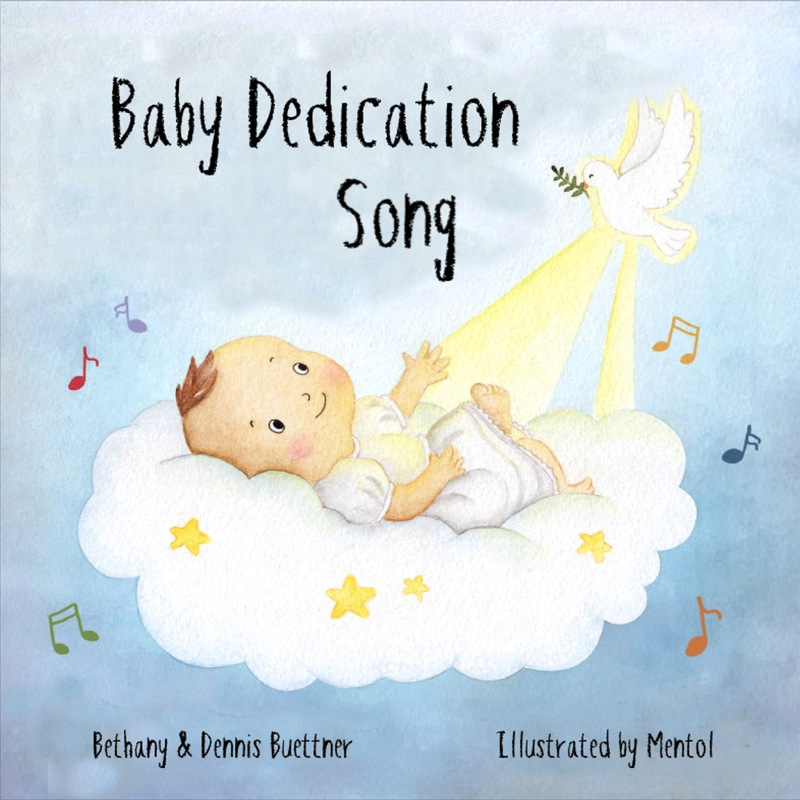 Feel free to sing and include The Baptism Song on any song platform, church or organization you wish, absolutely free without any copyright restriction. Worship 4 (W4), Worship 3 (W3), Gather 3 (G3), Gather Comprehensive 2nd Edition (GC2), RitualSong 1st Edition (RS), Gather Comprehensive (GC), Catholic Community Hymnal (CCH), Gather 2 (G2) and Ritual Song 2nd Edition (RS2). Note: If you would like to see low-resolution previews of hymns at no cost, many can be found at Hymnary.org. They have an option to purchase high res sheet music on this website. Of course, you can also purchase sheet music, piano books, and guitar books from GIA Music. I purchased my own Gather guitar books (a 3-volume set) in order to practice songs at home and they have really helped me become a better cantor and guitarist. It is worth the investment of $70 to $120 to have your own books. If you are lucky, your church will purchase an extra set for you. Also see our Music Resources page. For an index for the Vatican II Hymnal, please click here.